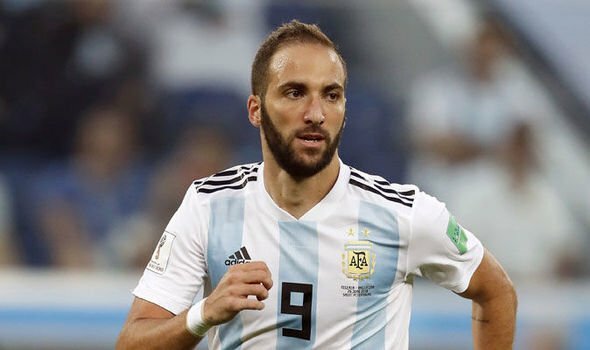 Prolific Serie A striker Gonzalo Higuain's future has been a major discussion point throughout the summer, with the frontman linked with a number of Europe's top clubs. The 30-year-old has opted to join the Rossoneri on an initial loan deal for around $18 million and he will be expected to hit the ground running at the San Siro. He is joined by teammate Mattia Caldara, whilst veteran defender Leonardo Bonucci returns to the Bianconeri after just one season in Milan. 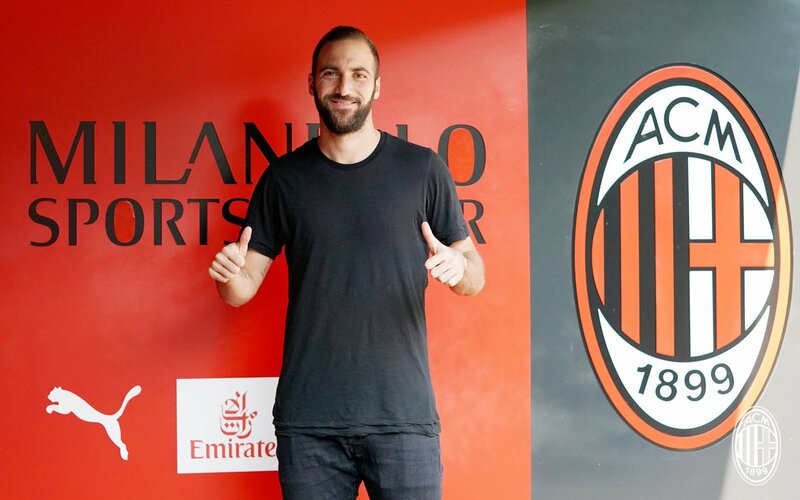 Plenty is expected of Higuain this season after he fired 16 goals for the champions last year and he is likely to be the focal point of Gennaro Gattuso's side. Higuain is an instinctive finisher and broke the Serie A scoring record in 2016, firing in 36 goals for Napoli. If supplied with adequate service at his new club, he will thrive. Hakan Calhanoglu has told Milan TV that he is relishing the opportunity to play alongside the striker and he's ready to "make many assists" for the club's new recruit. He netted 55 goals in total for Juventus but his place in the starting XI this season would have been compromised by the arrival of Cristiano Ronaldo, who joined from Real Madrid this summer. The Bianconeri wrapped up their seventh successive Scudetto last season and have already been installed as the 2/5 favourite in the outright Serie A betting markets to make it eight straight titles. AC Milan are available at 18/1 whilst city rivals Inter are viewed as Juventus' nearest challengers and are priced at 13/2. Mattia Caldara's arrival will help fill the gap left by the now-departed Bonnuci with the new signing predicted to partner Alessio Romagnoli in the heart of the defence. 2017-18 was a disappointing campaign for the Rossoneri. Despite spending vast sums of money pre-season, they could only finish sixth, eight points behind Inter. They struggled towards the end of the season with just one win in their last five games and it was that kind of inconsistency which derailed any potential bid for a top-four finish. Keeping clean sheets in just 32% of their matches was a huge part of the problem but the signing of Gonzalo Higuain should at least improve their disappointing goalscoring return. They were comfortably the lowest scorers in the top ten with just 57 goals in 38 games and it's clearly an area of weakness. AC Milan are still looking to strengthen further this summer with Brazilian winger Bernard also linked with a move to the club. He is believed to be keen on a move to the Rossoneri although Chelsea are also interested in his services. Gattuso has plenty of talent in his squad with Higuain just the latest in a long line of eye-catching additions. He has registered at least 16 goals in each of the last seven seasons and is almost certainly going to be one of the first names on the teamsheet. Milan have a new talisman and he can help this talented squad kick on and realistically challenge for Scudetto this season.